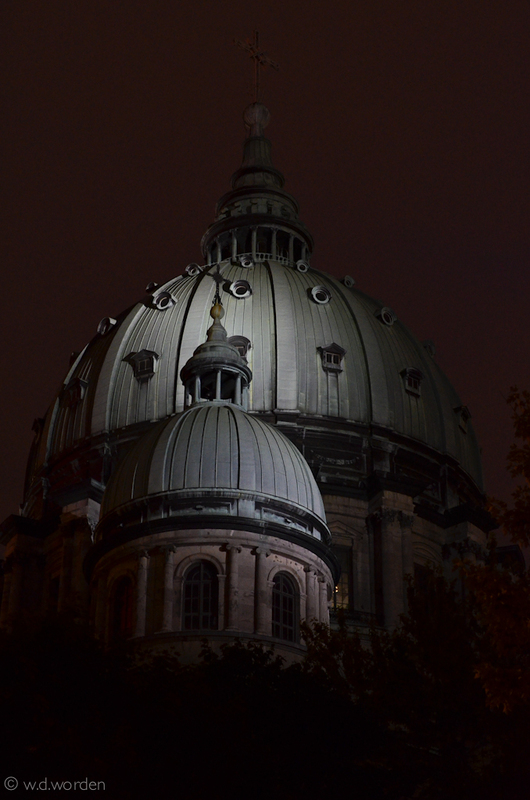 This may be the second most famous church in Montreal. After Notre Dame of course. And it is gorgeous inside, worth the visit.